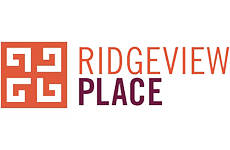 Thank you for selecting Ridgeview Place as your new home! We are excited to welcome you as a resident. To begin the application process, please complete the form below.